On the 5th of November, a lawsuit was filed against Riot Games. A former and a current employee of Riot Games filed a class action lawsuit against Riot Games, claiming that they foster a hostile work environment that demeans women. Beginning with a Kotaku report three months ago, a number of former and current employees of Riot Games stepped forward in the League of Legends community, sharing what it’s like to work at Riot Games as a woman. Many of the employees who spoke out at the time asserted that Riot Games’ workplace is permeated by a culture that demeans women and promotes immature, sexist humor. 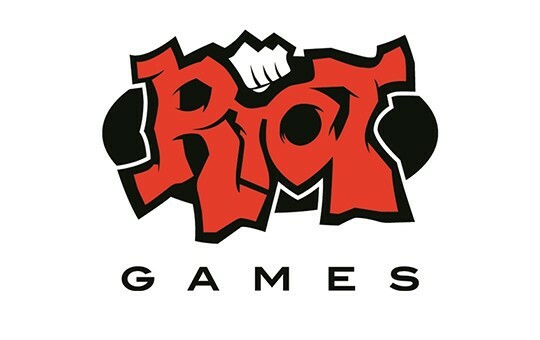 A few days after the allegations, Riot Games issued a statement, promising change. Riot Games shared their plans to fix the company’s culture from the sky down; beginning with reeducating the company’s leaders. Former Riot Games employee Jessica Negron and current employee Melanie McCracken are asking for compensation for damages for the company’s past failure to prevent discrimination and harassment in their workplace. Details regarding the lawsuit can be found here.